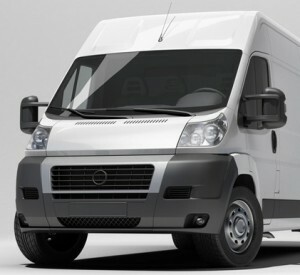 Your commercial vehicle is an essential part of your business. It is important to protect it with the right commercial vehicle insurance plan which not only offers comprehensive protection but are also affordable to keep your business cost low. Whether you own one vehicle or an entire fleet, we can offer comprehensive protection with your choice of workshop or authorised workshops for accident repairs. While helping you secure a low cost for your commercial vehicle insurance, we ensure that you are properly covered. Cheap Insurance, though attractive may give a false sense of security.